CARFAX BuyBack Guarantee is reassurance that any major issues with this vehicle will show on CARFAX report. 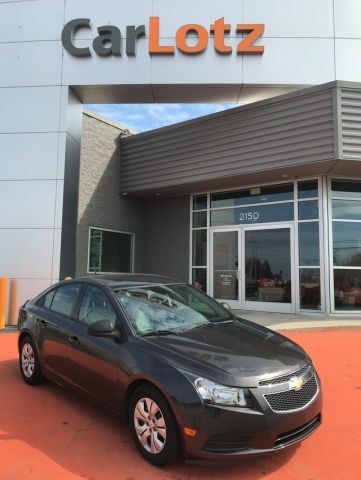 This 2014 Chevrolet Cruze has great acceleration and wonderful styling without sacrificing exceptional fuel economy. 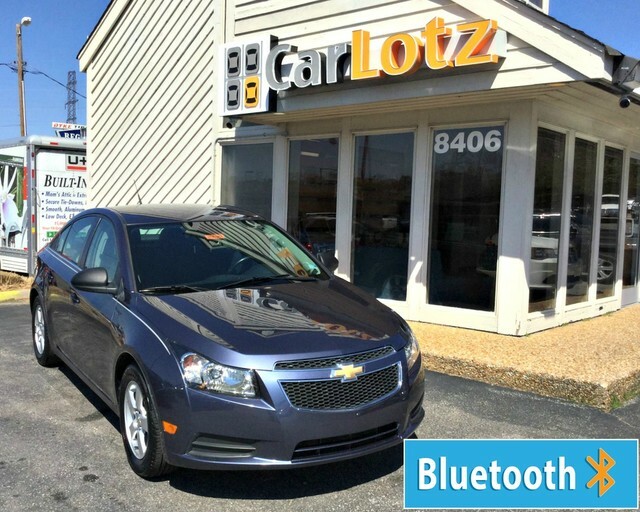 The Chevrolet CRUZE looks compact on the outside but is full of features on the inside that make it a driving favorite. 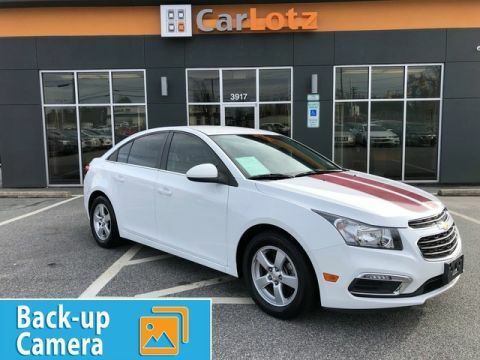 Outfitted with a modern 4-cylinder turbocharged ECOTEC engine and six-speed manual or available automatic transmission, the Cruze drives smoothly and has both power and fuel efficiency. Choose the Cruze Turbo Diesel and take advantage of performance and efficiency that diesel provides. Safety features include Anti-Lock Brakes, a full ten airbags, electronic stability control, traction control, and the basic design features you see in larger vehicles. You can also take technology to the max with available Bluetooth, steering wheel audio control, and available OnStar. USB port and satellite radio cabability comes standard, and some trims include the touch-screen Chevrolet MyLink entertainment system onboard. Visit us for more information about all the features packed into this fuel efficient and fun to drive package!